CLEVELAND, Ohio – … What’s official?! The Calder Cup plate has arrived and look at all of the names on it. Now, finally, it’s OFFICIAL. 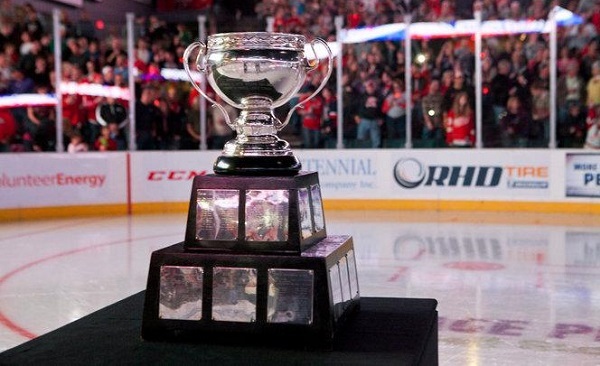 Wednesday evening the plate containing all the names of the winning team, coaching staff included, was placed on the Calder Cup Memorial Trophy to become part of it’s history. Let me flash back… It was all so surreal. This is the first thing I read the morning after The Lake Erie (now Cleveland) Monsters won the Calder Cup Championship on June 12, 2016. Isaac Pastrana wrote the article here for NEOSI. 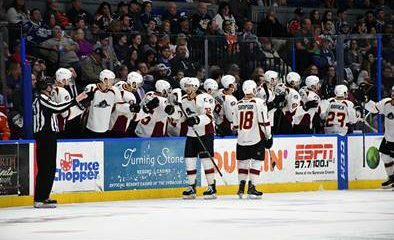 On Saturday night 19,665 fans witnessed the Lake Erie Monster win heir first ever Calder Cup Championship in Lake Erie Monsters history as they defeated the Hershey Bears 1-0 in overtime. Then Elijah Mooneyham writes about the Calder Cup festivities. The event was as awesome as the games they played in their charge through the post season. 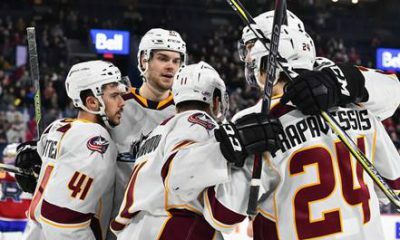 A few short months later and they’re back at it with the Opening Weekend events that transpired while the Monsters fans pack The Q Arena for the raising of the Calder Cup Championship banner and back to back victories over a division rival, the Rockford Icehogs. Which, by-the-way, they won 2-1 and 3-1 respectively. Notice how many of these guys have returned or are still with the organization at the NHL level, with the Columbus Blue Jackets. 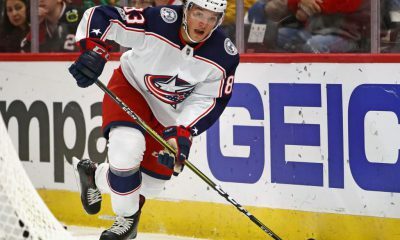 The Blue Jackets are having a franchise record season, playing for their 11th straight tonight vs. Pittsburgh at home in Nationwide Arena, at 7:00. Now all of the branding and distribution of promotional items has come to fruition. Frank Calder would be proud to see all of those names on that trophy which has called Cleveland home 10 times since it first being awarded in the 1937-38 season. 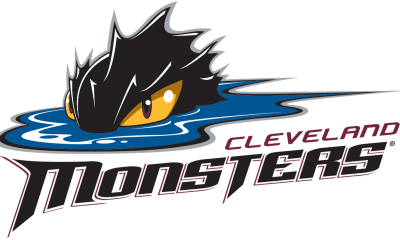 Next up for the Monsters, it’s a Thursday home clash vs. the Charlotte Checkers with full coverage, live from The Q, underway at 7:00 pm on 99X @Eli_Mooneyham, @neosportsinside and the Monsters Hockey Network.